This former elementary school teacher and coach began her Mary Kay career in April of 1996 while finalizing plans for her July wedding. In March of 1998 she earned her first free Mary Kay car and 3 months later promoted herself to the position of Sales Director and retired from teaching. Over the last 22 years she and her unit have earned 11 free cars, 2 of them being the prestigious Pink Cadillac! Some of Christy’s other accomplishments include: 50 quarters of Star Consultant, 4 gold medals, 4 appearances in the Circle of Achievement - $300,000 Circle (2x’s) and $400,000 Circle (2x’s) and has mentored 6 of her unit members to reach the position of sales director with many more to come. Her highest MONTHLY commission check has been in excess of $9,100!!! 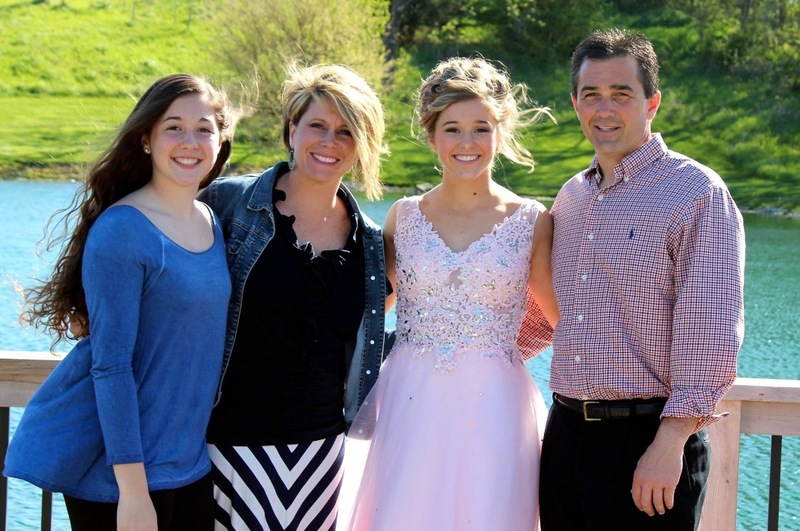 Christy and her husband, Brent, live in Cedar Rapids, Iowa and have 2 amazing daughters – Alex (19) and Peyton (16). Never having had a sales background, Mary Kay Cosmetics came from answered prayers for “something more” - a desire to be a stay at home mom and a career. This business has allowed Christy to have both; always putting her family first while passionately building a legacy of strong, confident and driven women.